Staying healthy is often regarded as individual’s own responsibility. But Ayesha massage parlour in Kolkata has a different philosophy. 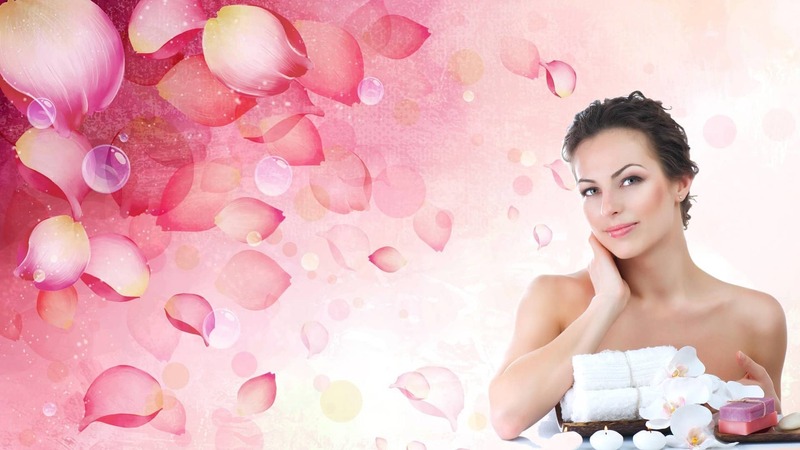 At Ayesha massage parlour your skin gets the pampering it needs. Here, you will get instant touch of care and come out fromstressful state.You will leave the massage parlour with a healthy body and smile. So take out a day out of your busy schedule and avail our services. Ayesha body massage parlour in Kolkata is open for clients between 10 AM in morning at 8 PM in the night. knee pains in arthritic patients can be solved. A massaging expert will stay careful about the number of circular movements and the strokes applied. Massaging services needs fusion of discipline, practice, skill and empathy. At Ayesha body massage parlour, therapists are provided professional training. With its services, the company has created many happy clients.